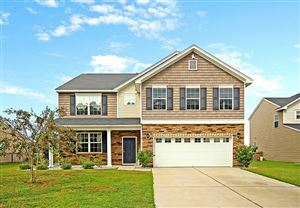 BEAUTIFULLY RENOVATED MOVE IN READY HOME IN HIGHLY SOUGHT-AFTER CANE BAY PLANTATION! 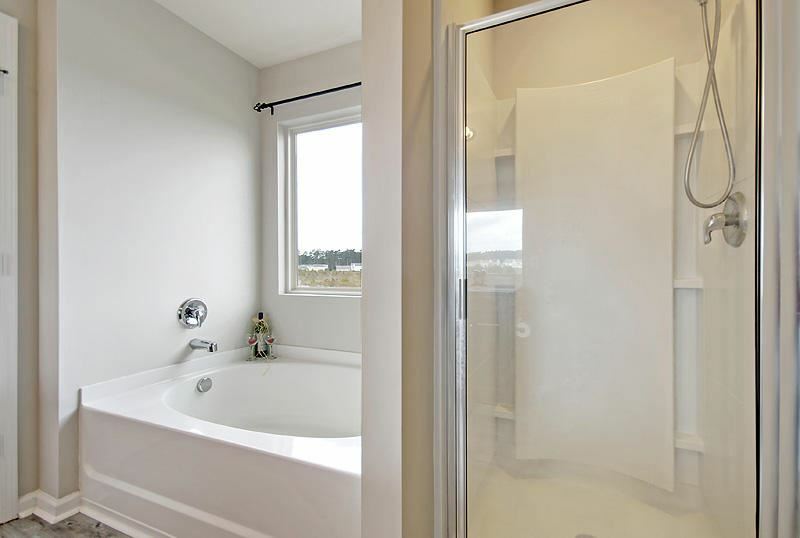 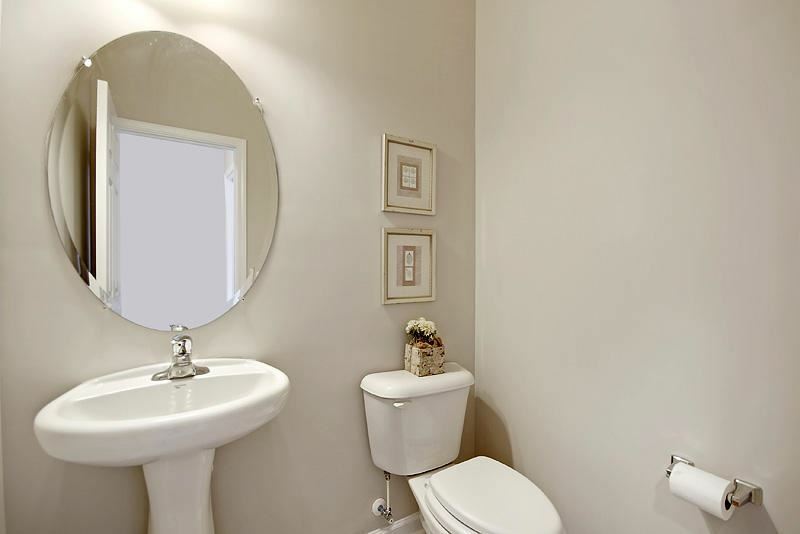 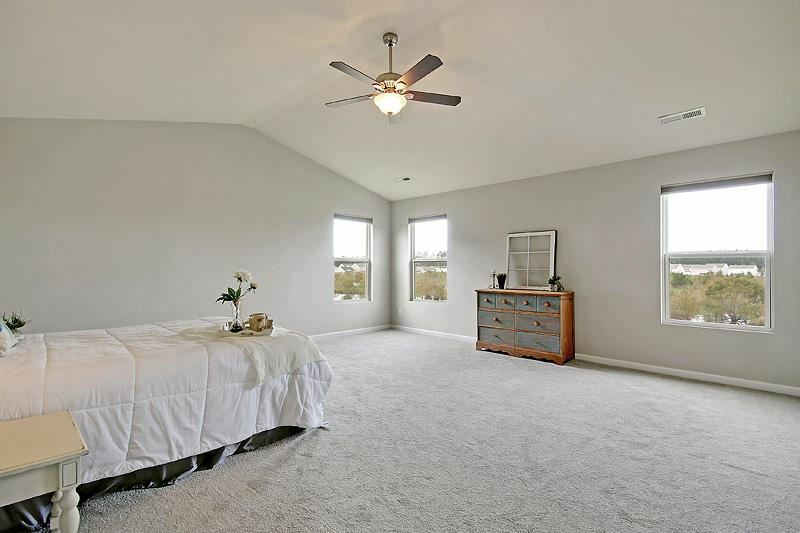 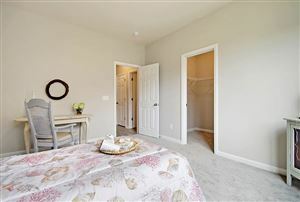 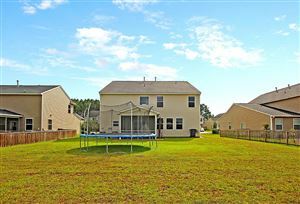 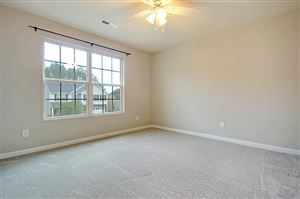 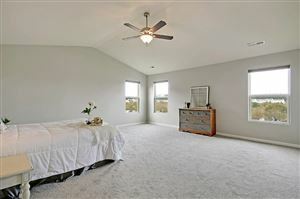 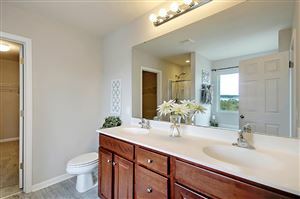 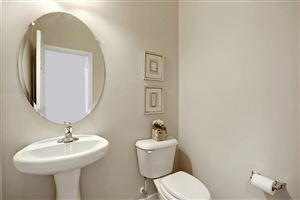 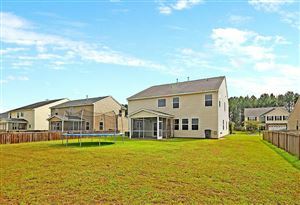 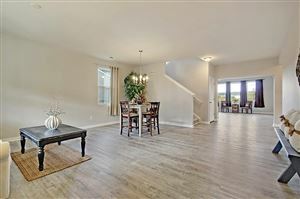 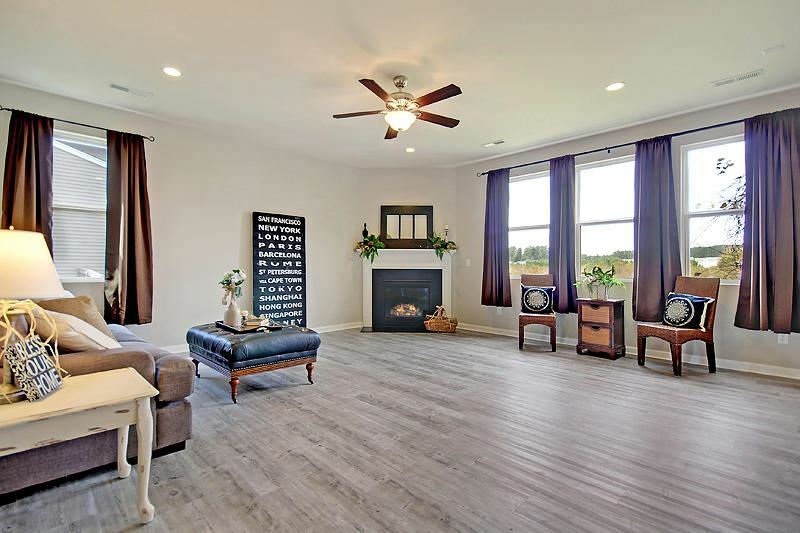 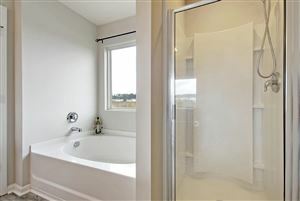 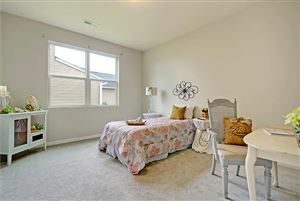 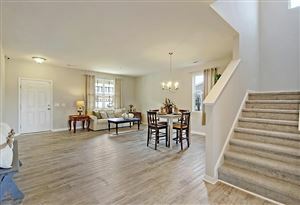 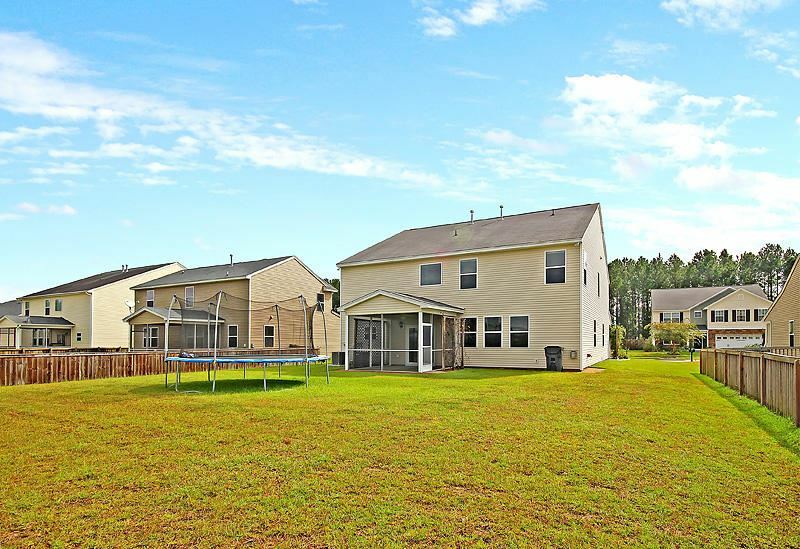 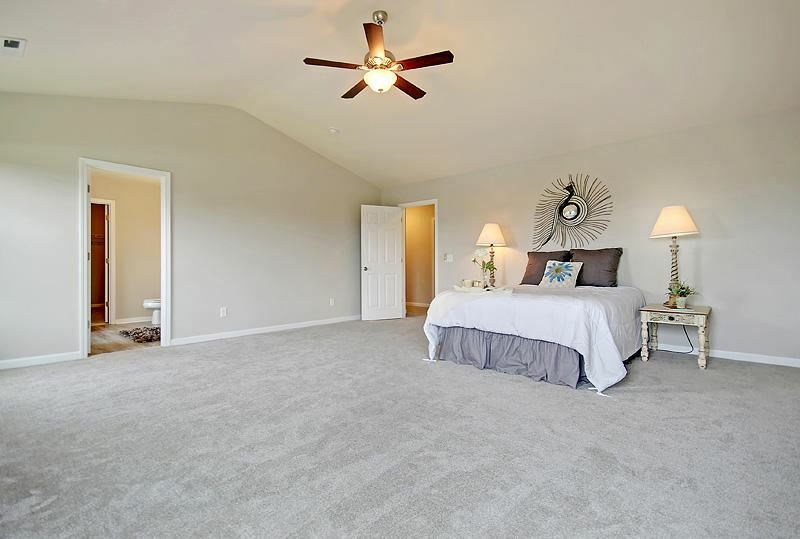 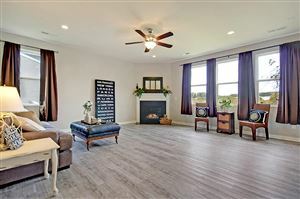 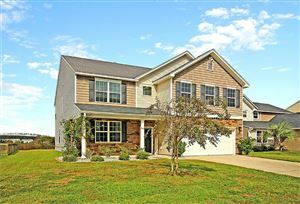 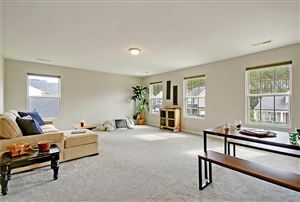 This 5-bedroom home includes huge bonus room, 2.5 bath and all the upgrades of a brand-new home. 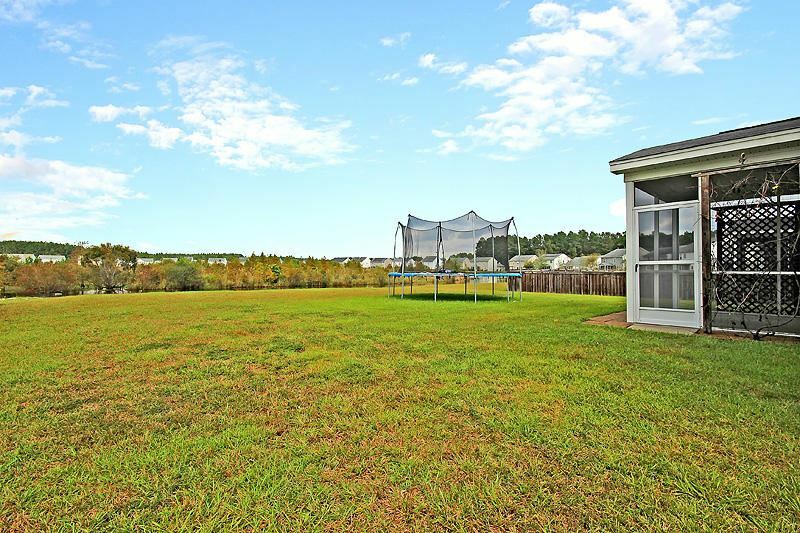 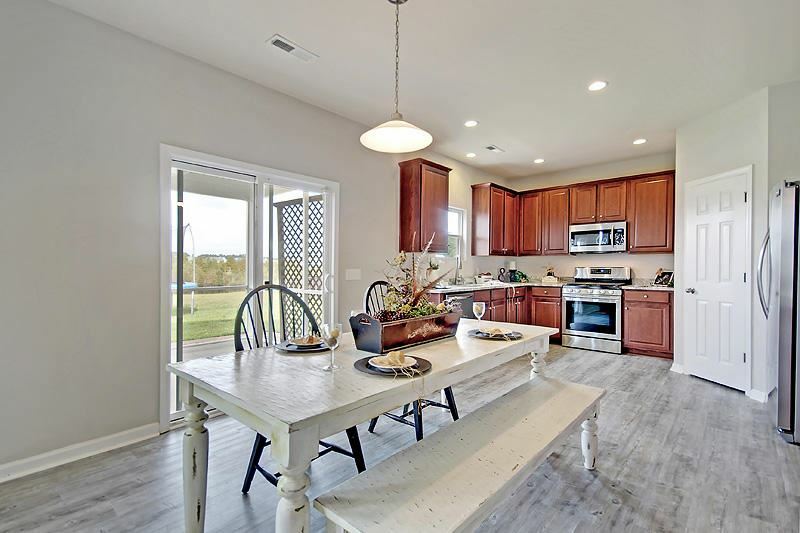 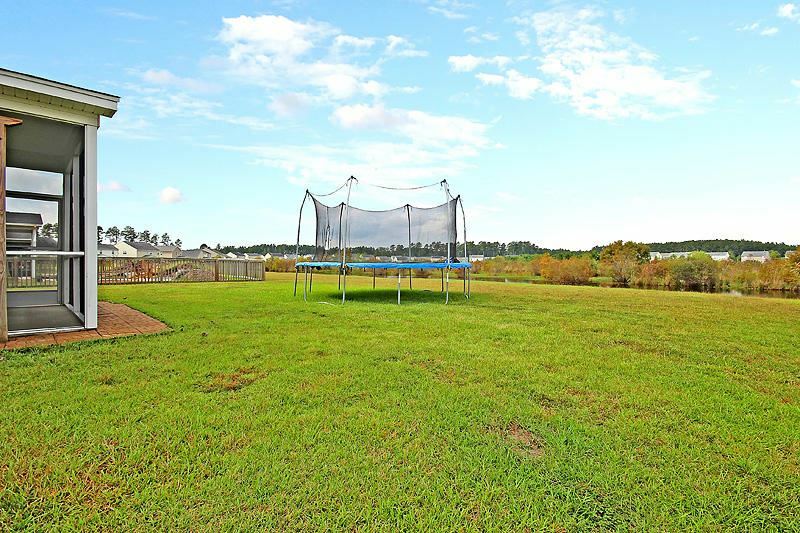 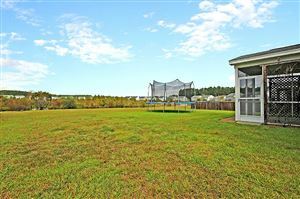 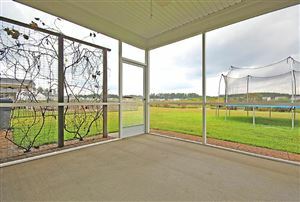 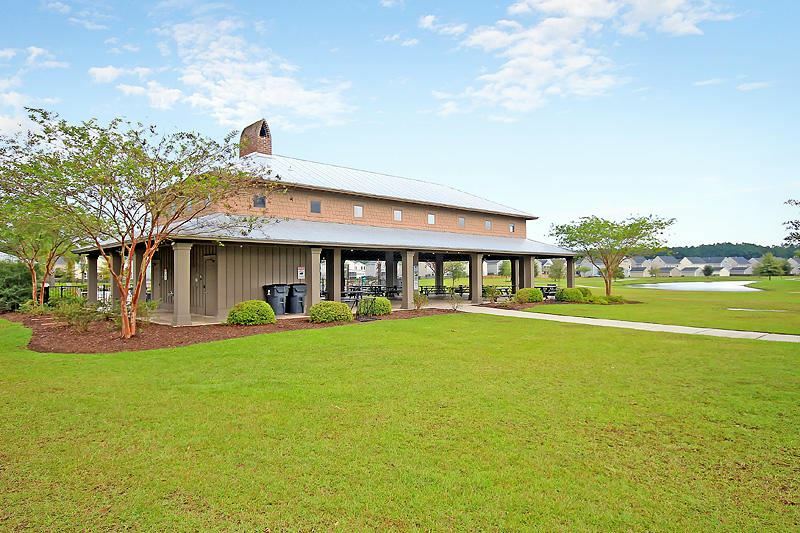 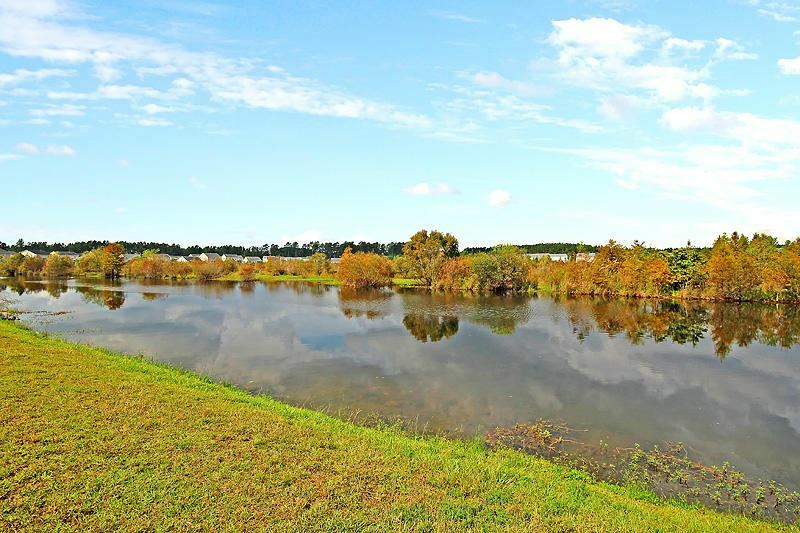 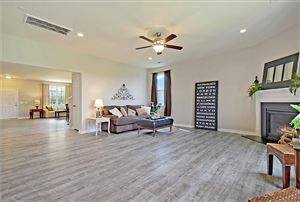 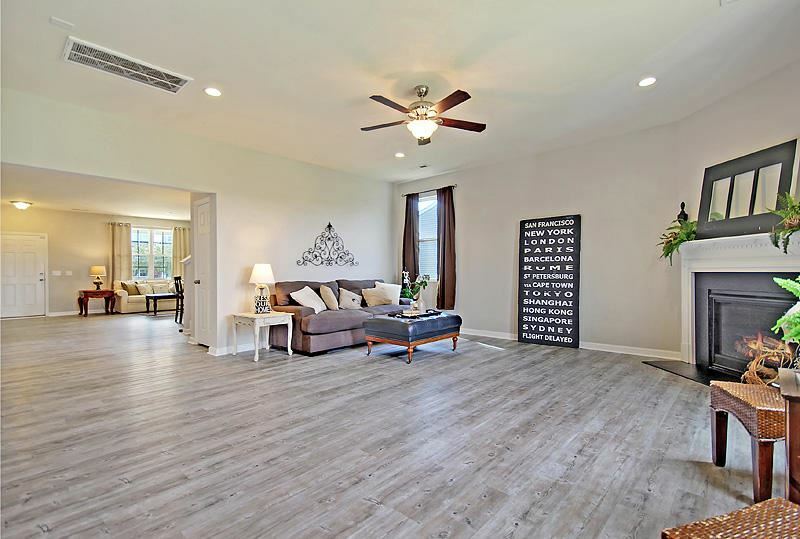 Enjoy stunning sunrises from the front porch and breath-taking sunsets over the Wildlife preserve pond in the comfort of your back screened porch. 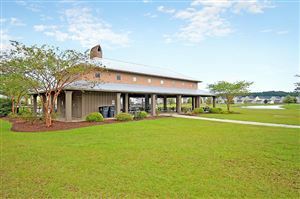 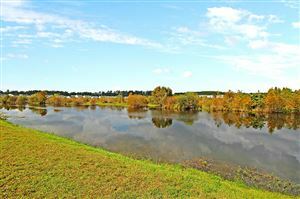 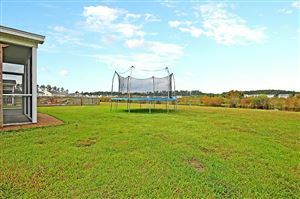 This home sits on one of the biggest lots in the subsection overlooking the largest pond in Old Rice Retreat. 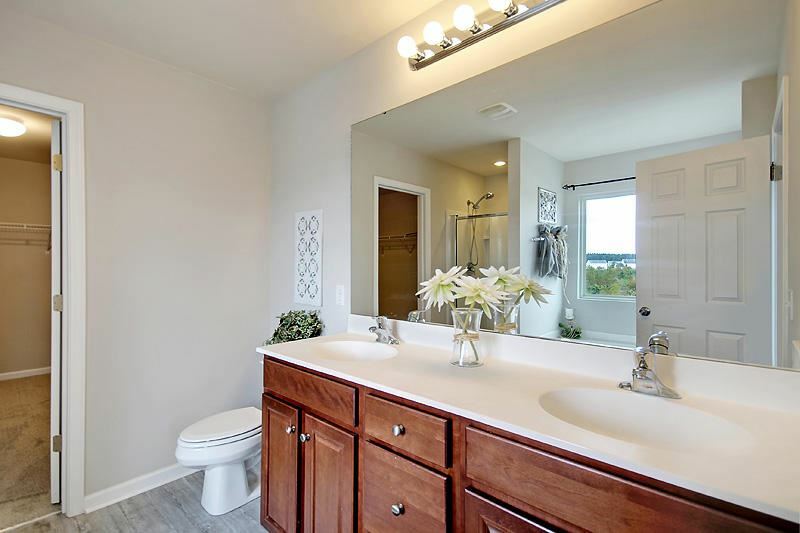 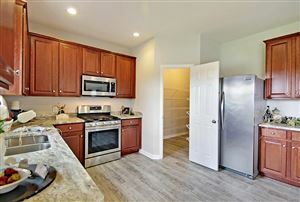 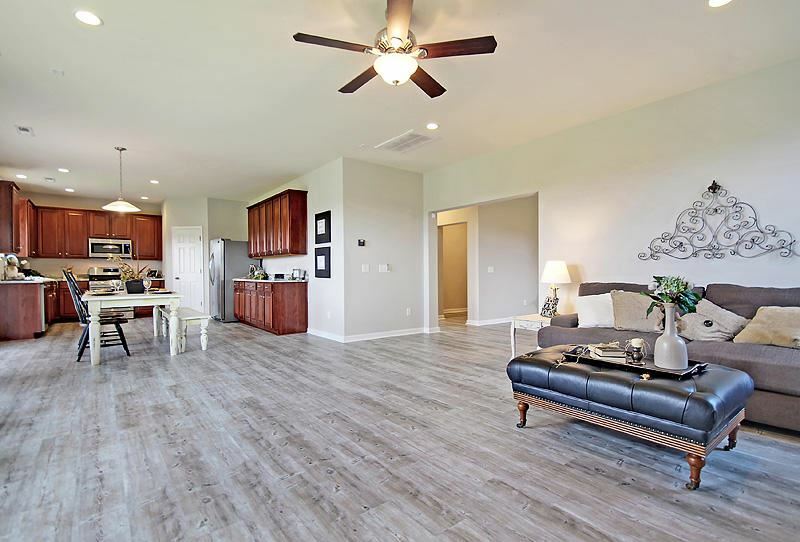 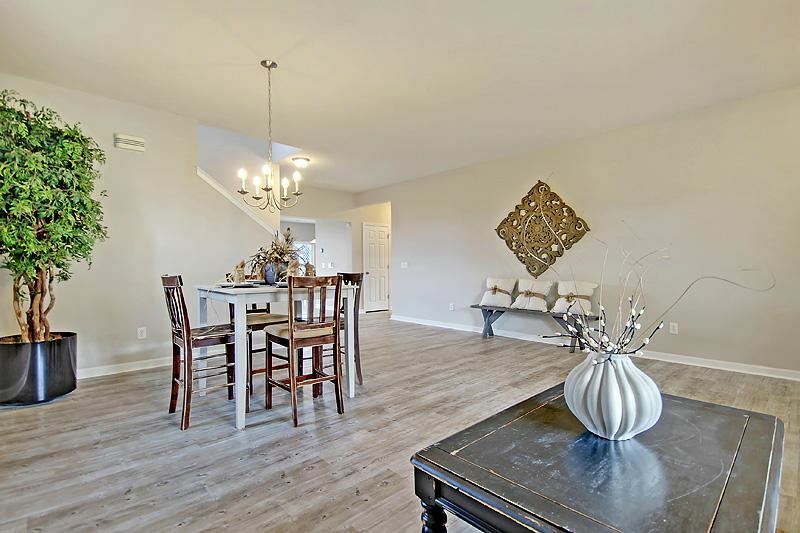 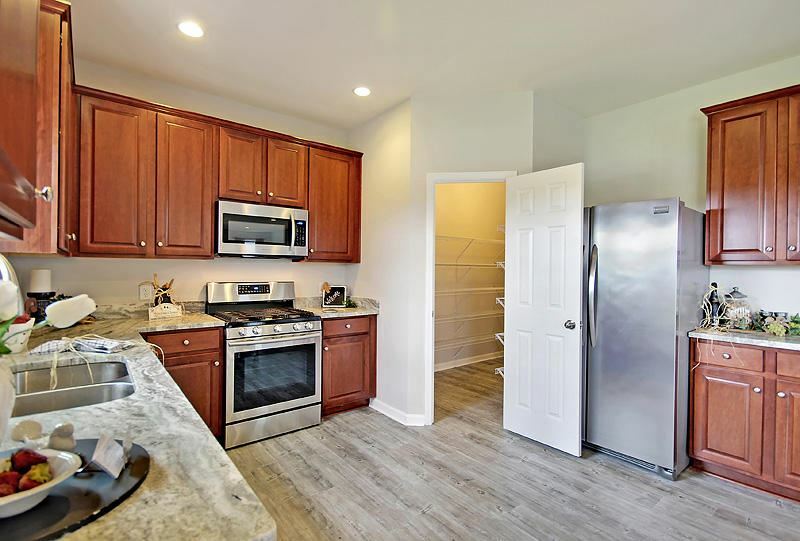 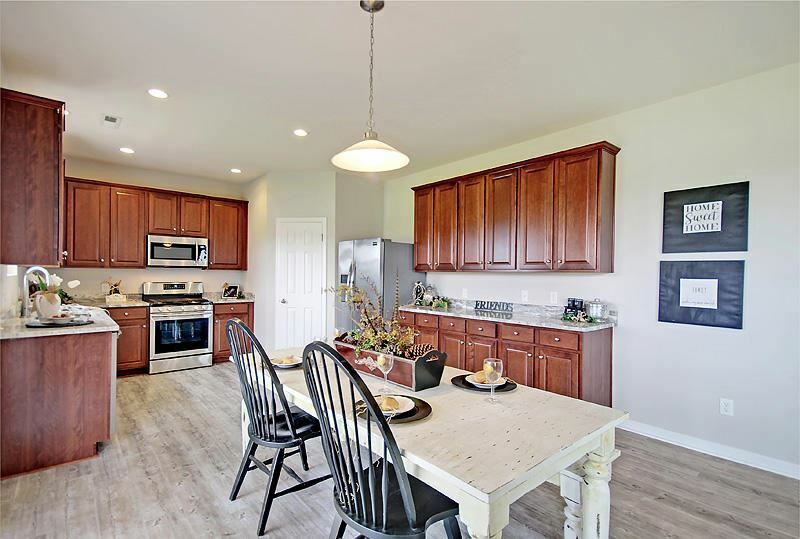 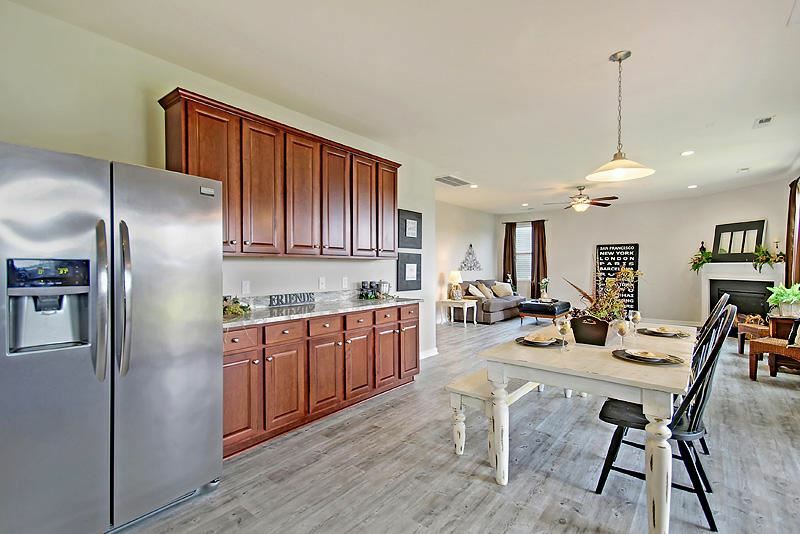 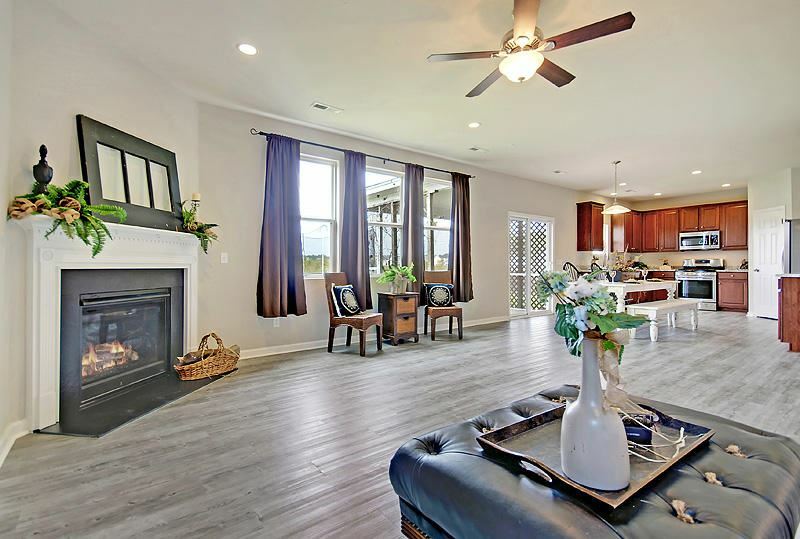 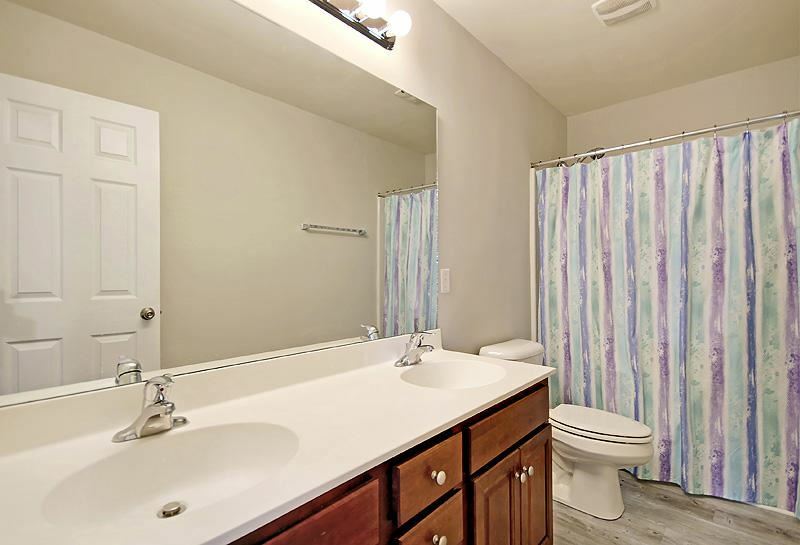 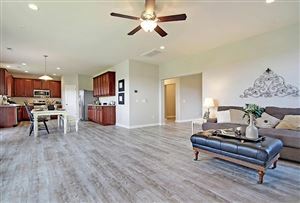 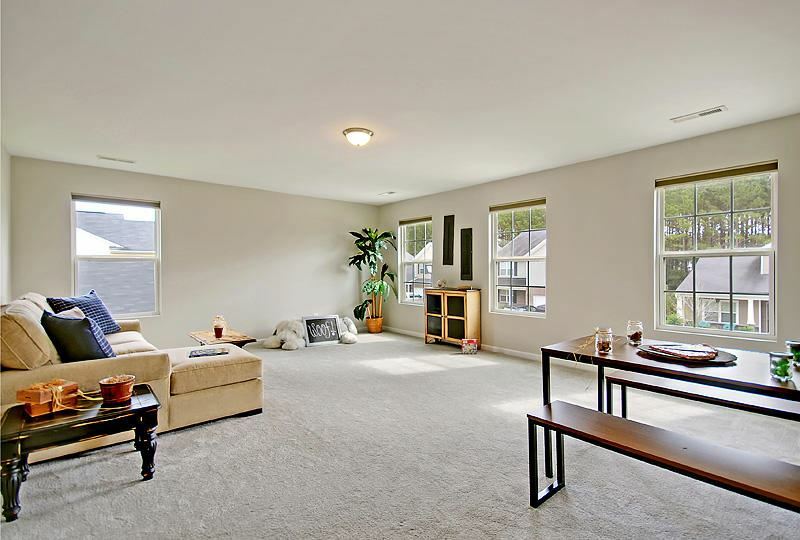 Relish in new flooring throughout, new stainless appliances including a 5-burner gas stove, new kitchen granite countertops, and new lighting fixtures. 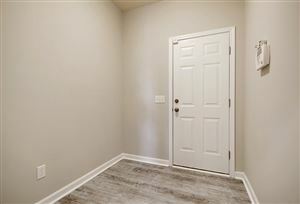 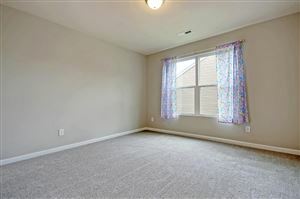 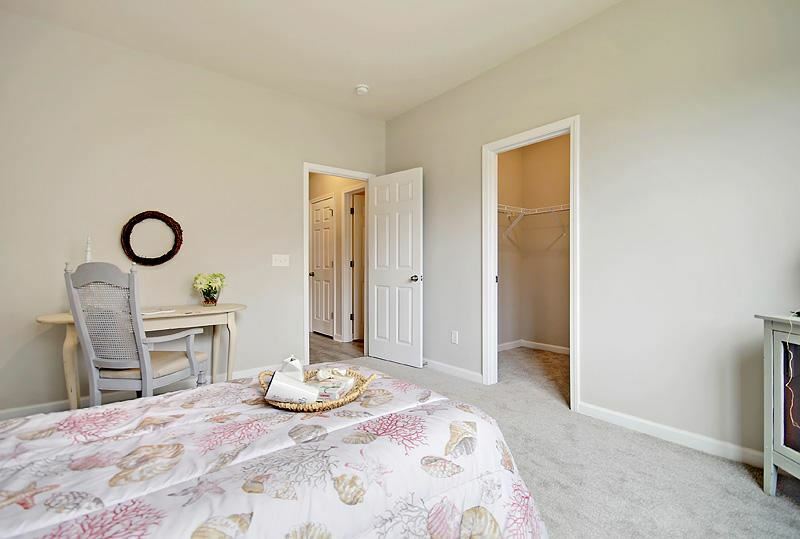 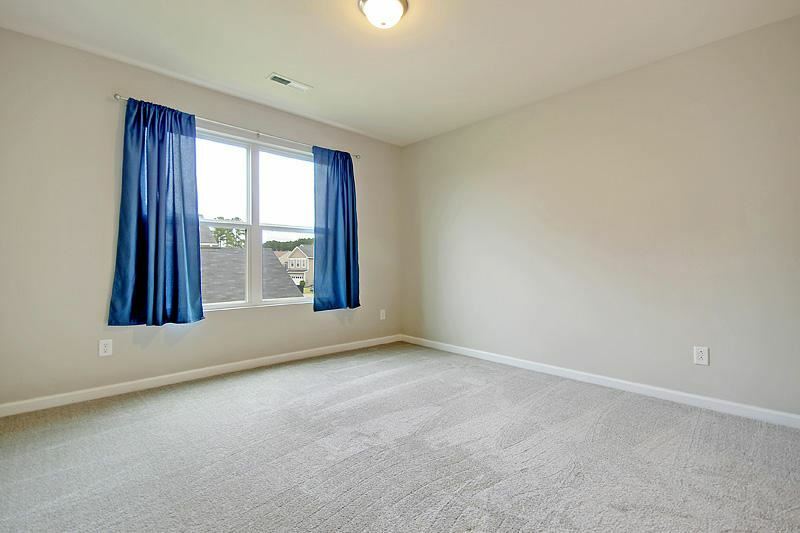 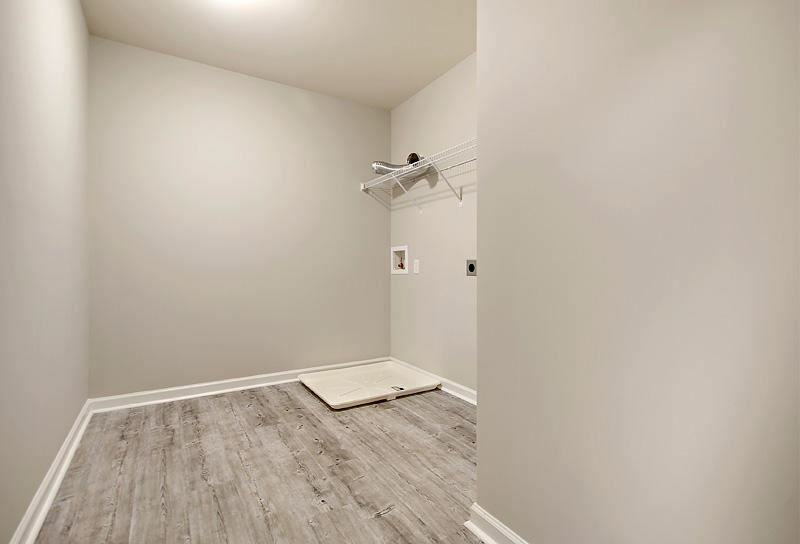 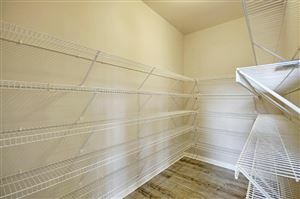 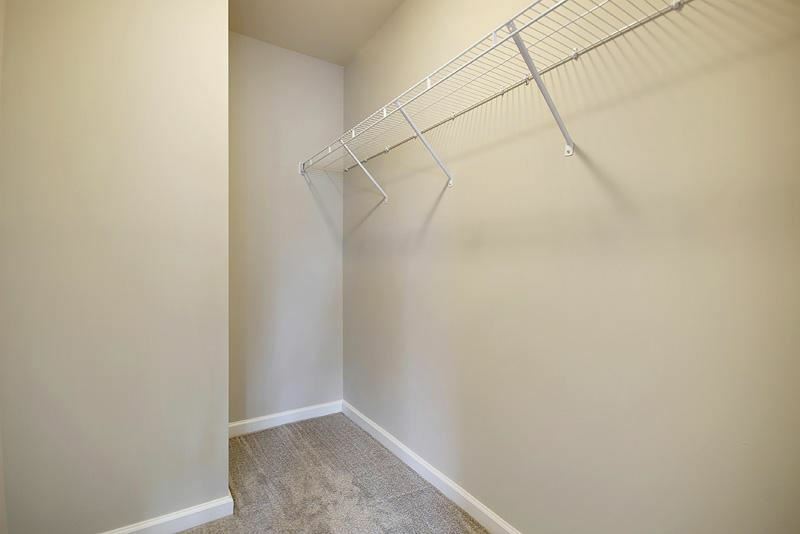 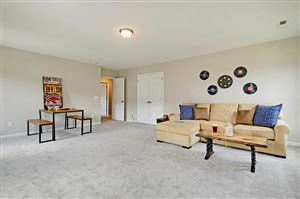 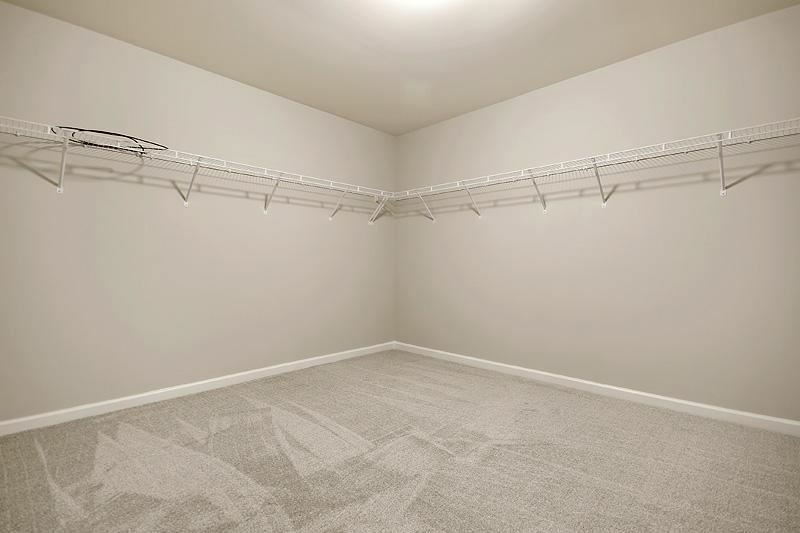 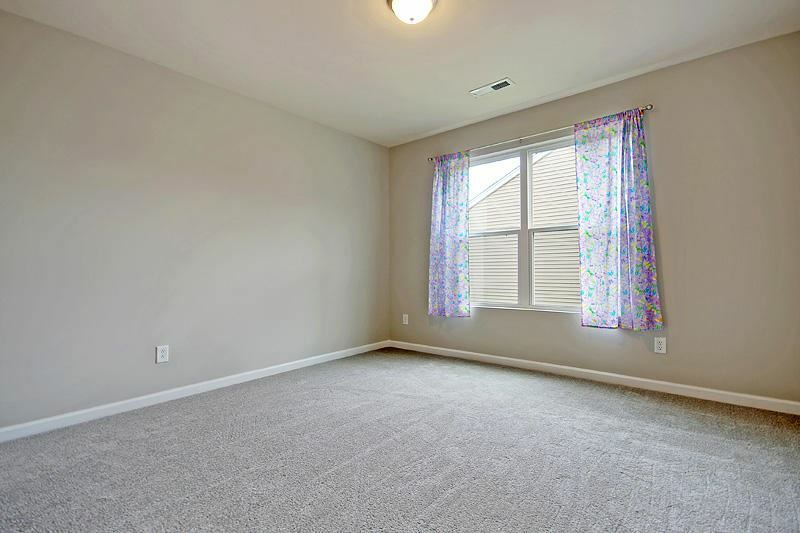 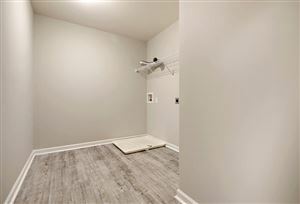 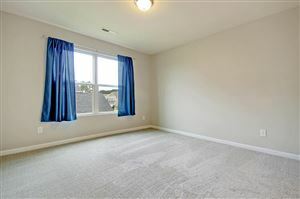 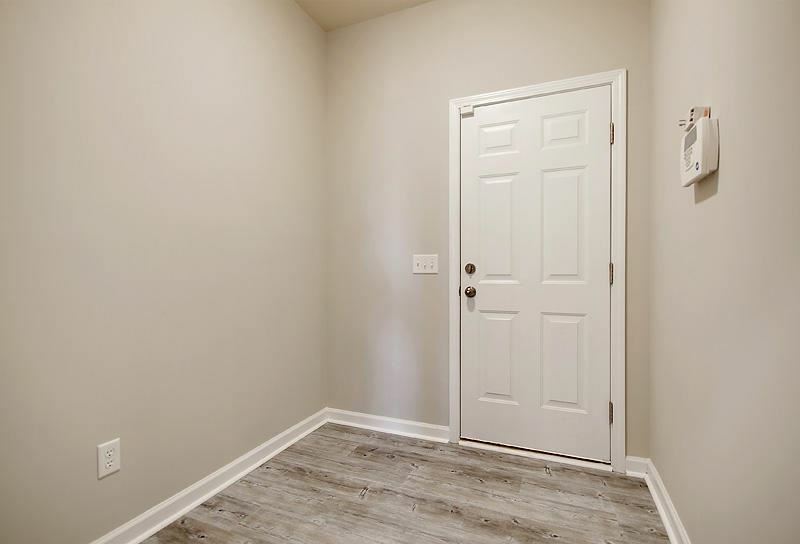 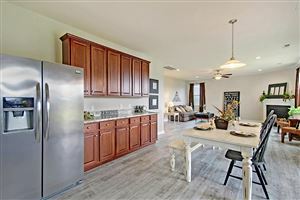 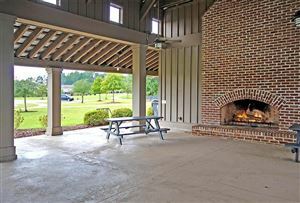 You will love the enormous walk-in pantry and natural gas connection located by the patio for a gas grill. 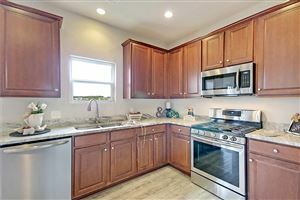 Upgrades not offered on original build; high efficiency tankless gas water heater, a 240-volt outlet in the garage, Wi-Fi operated thermostat, remote viewable video surveillance system with four 1080p cameras, and Wi-Fi controlled irrigation system with smart watering. 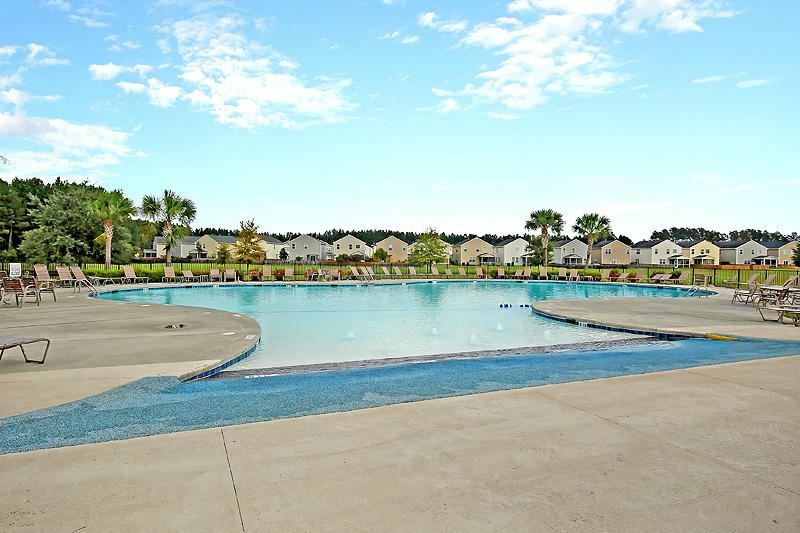 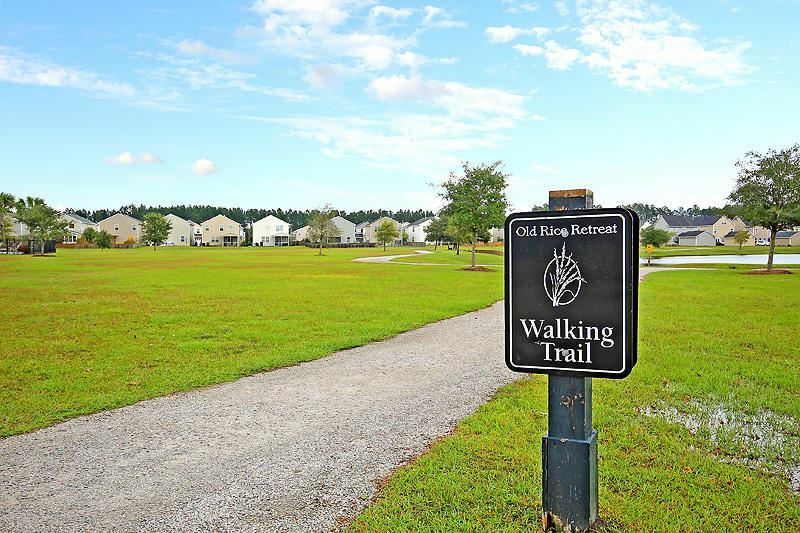 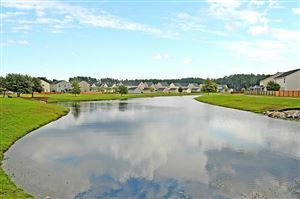 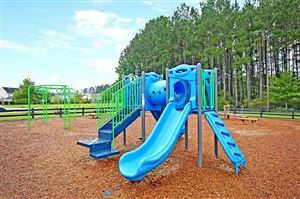 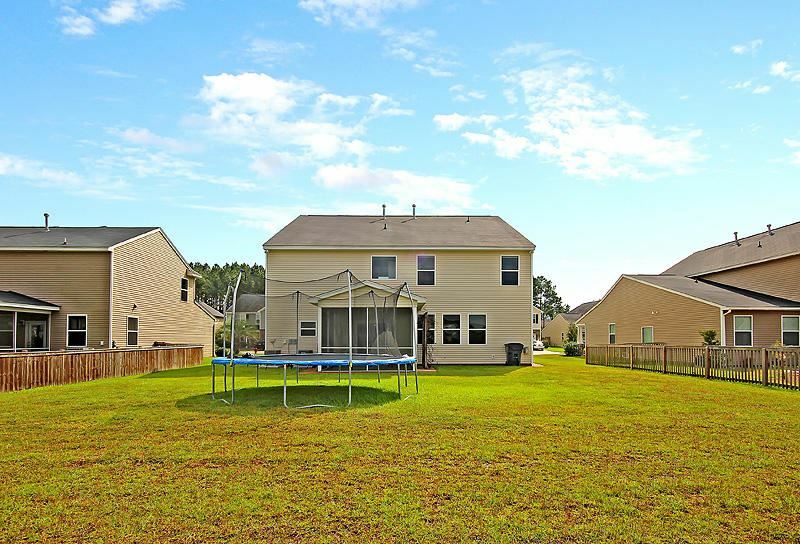 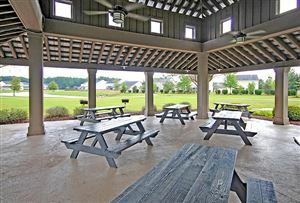 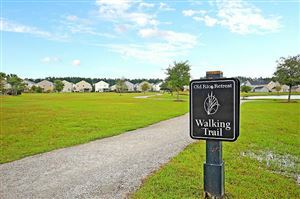 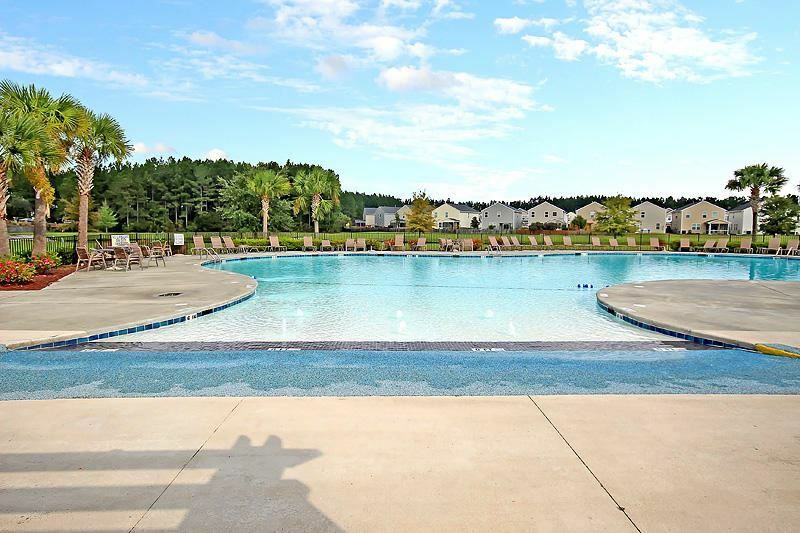 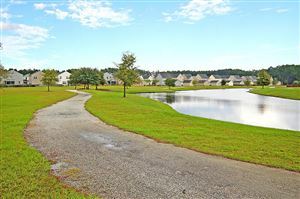 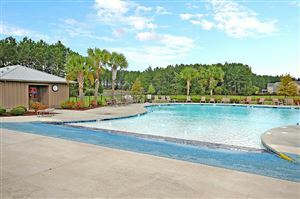 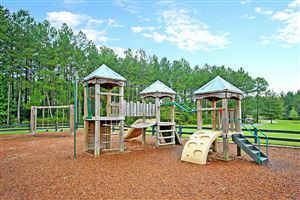 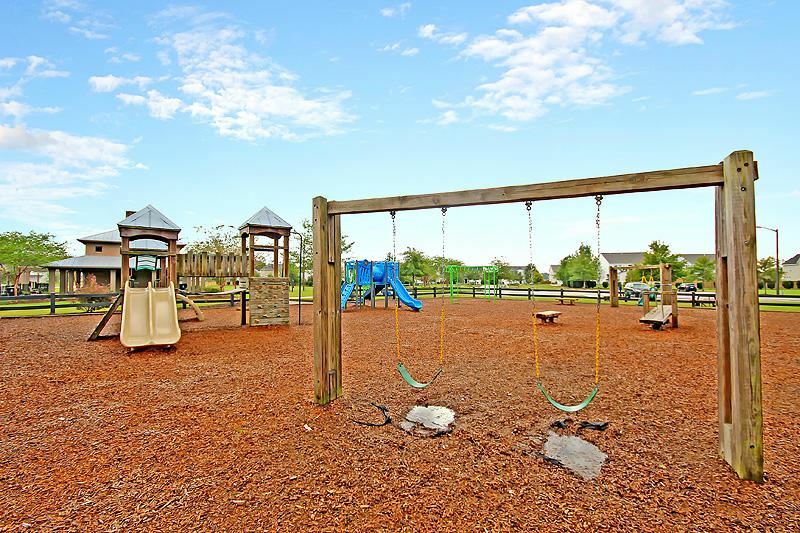 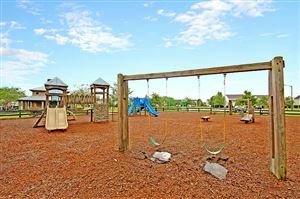 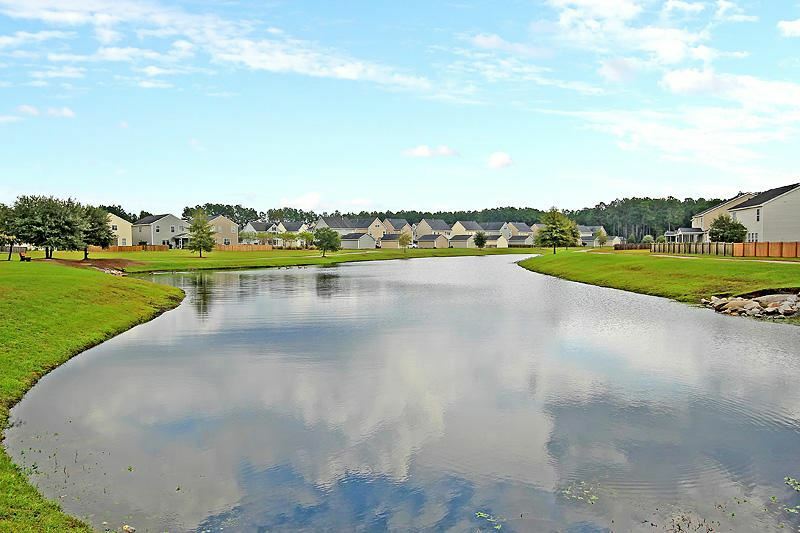 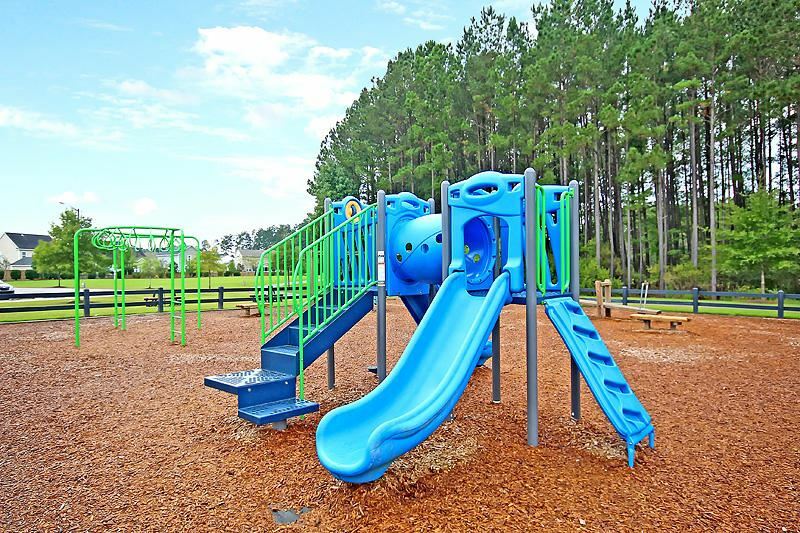 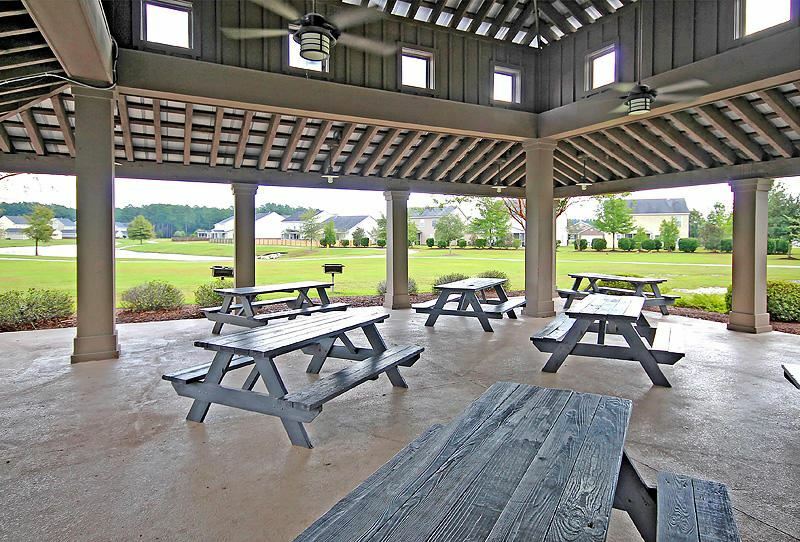 Convenient access to ALL Cane Bay Schools, the extensive Cane Bay walking/riding trails, neighborhood pool and playground, quick access to I-26 via Nexton Parkway and the new state-of-the-art YMCA. 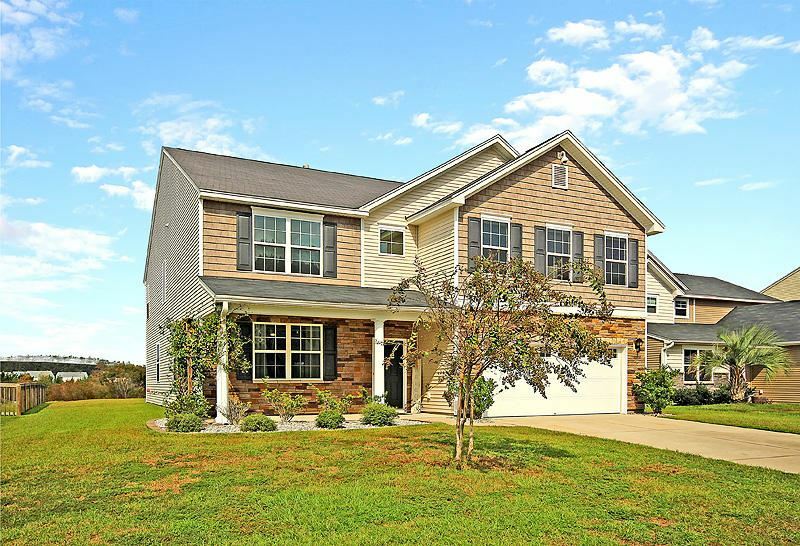 Come make this BEAUTIFUL house YOUR home.